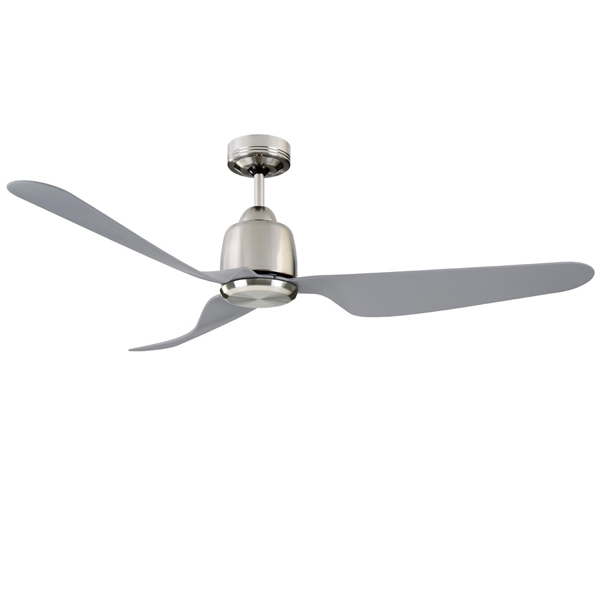 The Manly ceiling fan is a new fan from the reputable manufacturer Mercator. 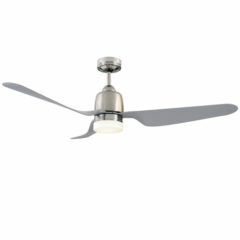 It features a 3 blade twist design, creating a modern feature for any contemporary space. 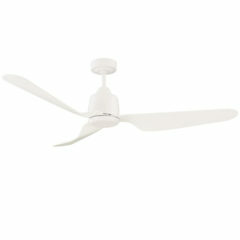 With a DC motor and plastic blades, the Manly is a durable and practical 6 speed fan perfect for the energy conscious. 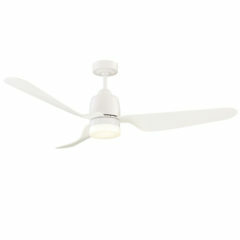 This model of the Manly Ceiling fan does not include a light – for the model with an integrated LED light, see alternative listing.